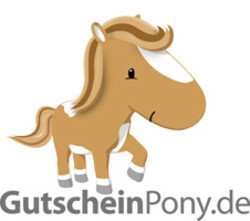 Want to see all the technologies used by gutscheinpony.de? GutscheinPony offers bargains, voucher codes and discounts online for more than 3,000 online shops. Voucher codes are delivered immediately and can be redeemed without delay. Registration is not required, and use is completely free. GutscheinPony makes money via affiliate marketing, i.e. gets paid by shops that receive extra traffic from GutscheinPony.de. For a quick look at additional technographic info on gutscheinpony.de or any domain on the web, download our Chrome Extension. Check out our help article to see how Datanyze Insider can help you.